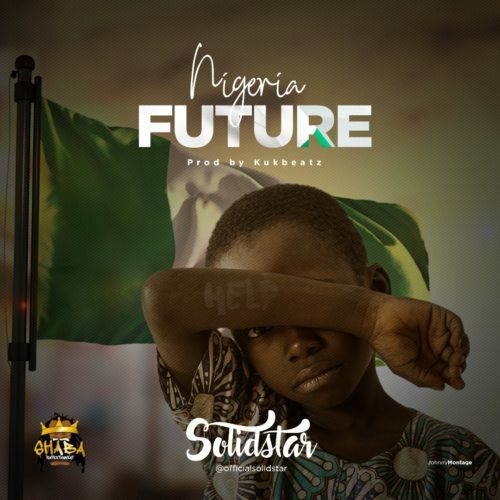 As we approach this forthcoming stifling Nigerian election the singer decided to release this inspirational song titled “Nigeria Future” which central theme is a direct questions to the current and imminent leaders,government of Nigerian as so many suffering and smiling in the country. “What is The Future Of Our Children’s Amidst the second-rate of our economy? wetin Be The Plan?